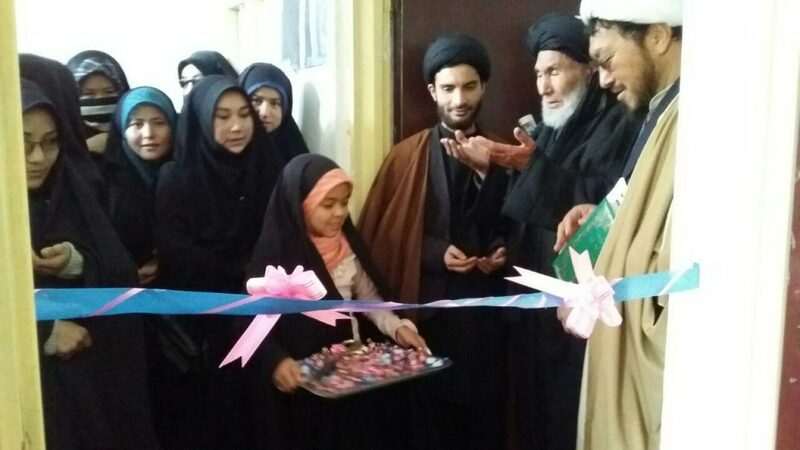 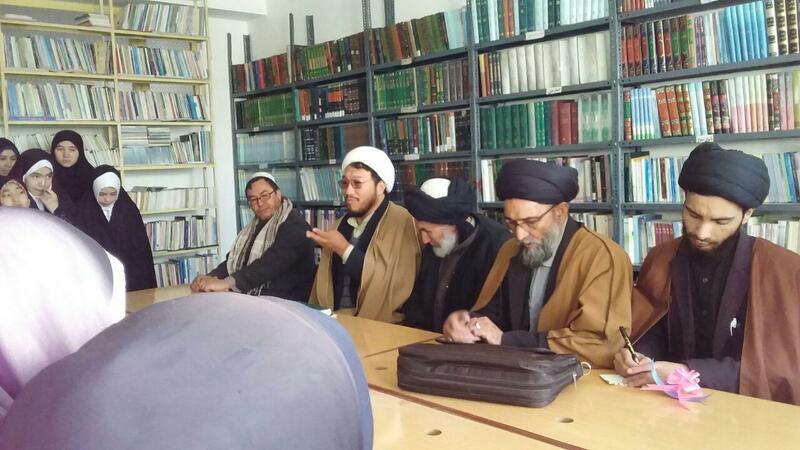 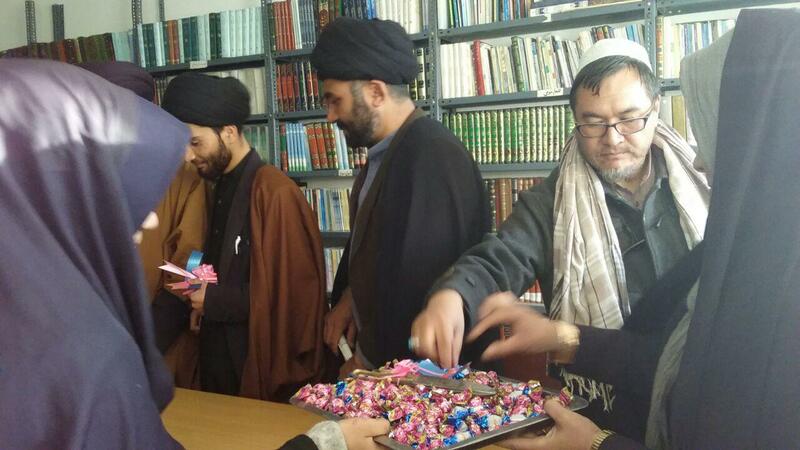 Lady Fatimah Zahra (peace be upon her) Library was opened at the second floor of Lady Fatimah Seminary School, dependent to Grand Ayatollah Sayed Sadiq Shirazi in the Afghan Capital, Kabul. 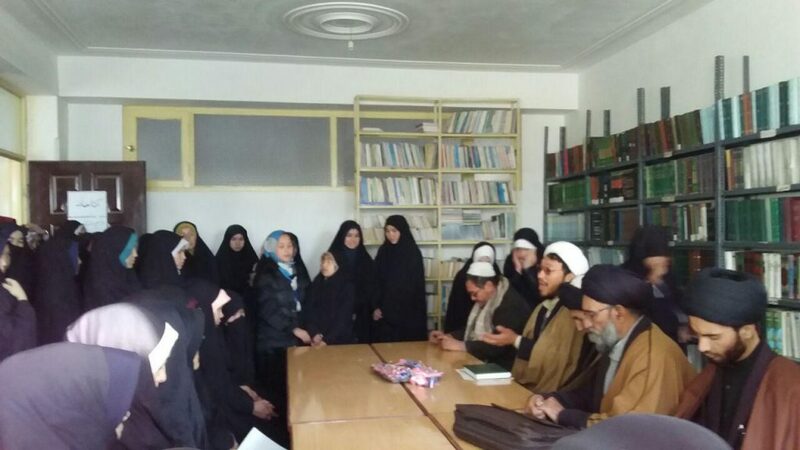 This library has a variety of books on cultural, social and religious topics. 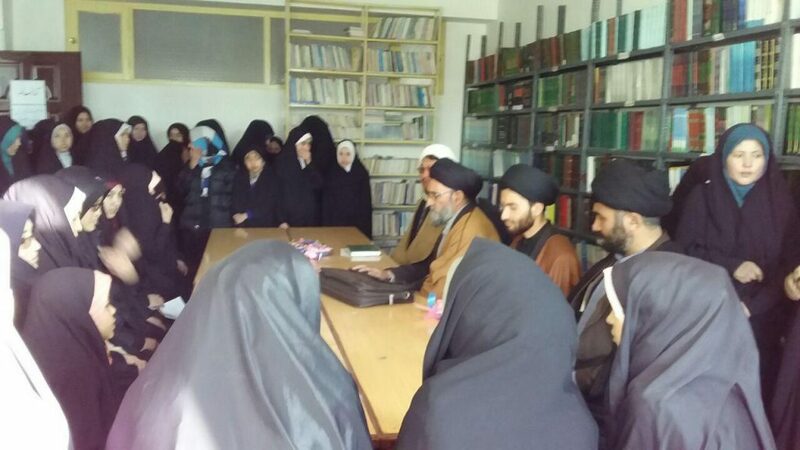 More than 400 clerics and seminary students will use this library.